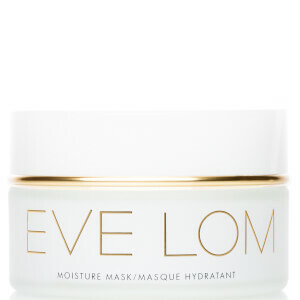 Working as a weekly complexion-enhancer or as an emergency treatment for dull skin, the Eve Lom Rescue Mask provides a deep cleansing action that gently detoxifies and decongests your pores, without drying or stripping your skin. Formulated with camphor, almond and honey-infused kaolin clay, it soothes redness and puffiness, whilst conditioning your skin to leave it with a soft and supple texture. 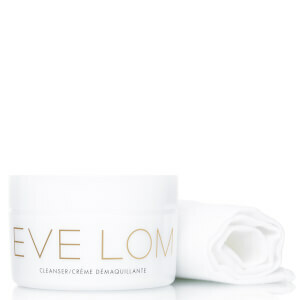 Say goodbye to blotchy, lacklustre skin with this rich and intensive treatment. I am a repeated user of this mask. 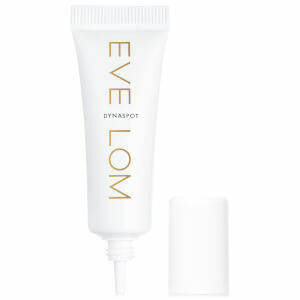 Off and on, I wil try out other clay mask but nothing compares to Eve Lom Rescue mask. I will continue to use this product. I feel so good ,now it's my favorite mask! THIS PRIS IS VERY GOOD,I WANT HAVE A TRY! It's comfortable to use. But still not find any effect on me. Seems to be a calm mask for acne? I am very satisfied with this overseas online shopping, waiting for a long time, but also a very happy shopping experience. sooooooo amazing! I could easily take whitehead out from my nose ! This is the second time I purchased this product. After using, it leaves my skin clean, fair and soft. Will purchase again once used up. This is the second time I buy it. I am from Chinese buyers. i love the Rescue Mask. It effectively clean pore, remove dark.